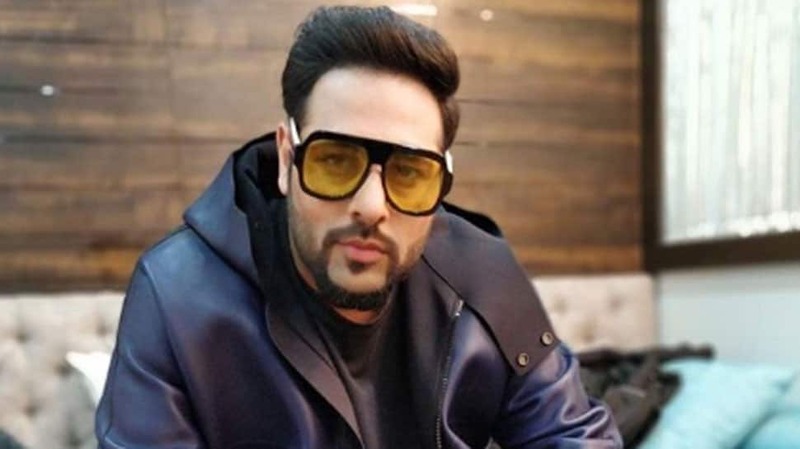 IT'S OFFICIAL... Singer Badshah makes his acting debut... Starts shooting today with Sonakshi Sinha, Varun Sharma and Annu Kapoor in #Mumbai for slice of life [not titled] film... Produced by Bhushan Kumar, Mahaveer Jain and Mrighdeep Singh Lamba... Directed by Shilpi Das Gupta. Badshah has sung many chartbuster songs such as Proper Patola, Chull, DJ Waley Babu, Move Your Body among various others. 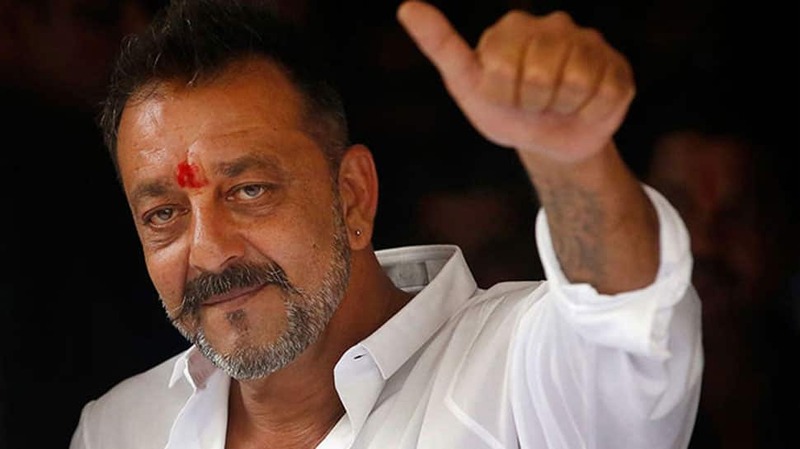 Chandigarh: Actor Sanjay Dutt, who has been vocal about his battle with drug addiction, is supporting an anti-drug campaign that aims to eliminate drug addiction. Sanjay Dutt on Sunday took to social media to announce his support to spiritual leader Sri Sri Ravi Shankar`s #DrugFreeIndia campaign. "I always wanted to do something to uproot drug addiction from India. The #DrugFreeIndia campaign is a step towards that! Because of my personal experiences, it`s a cause very close to my heart and I want to help the youth of our country," he wrote. Sanjay`s struggle with drugs is even captured in his biopic "Sanju", in which actor Ranbir Kapoor essays his role.